We have taken great care to present the finest quality color stones and diamonds for your selection. Please use our website as a reference tool for what we can offer you. Since most of our orders are carefully selected stones with a wide range of sizes, and many are custom made, we encourage you to contact us to discuss your specific needs. We look forward to hearing from you. SPB Gems takes great pride in providing excellence in customer service and satisfaction. We offer the highest quality merchandise at the best competitive prices providing dramatic savings to our valued customers. 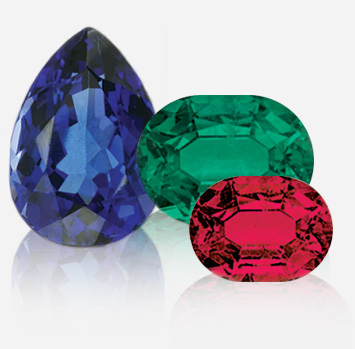 A key industry leader, SPB Gems is affiliated with many vital professional trade associations including jewelers board of trade, American gem trade association, Indian diamond and colored stone association, and the manufacturing jewelers and silversmiths of America helping, to create and maintain high industry standards. 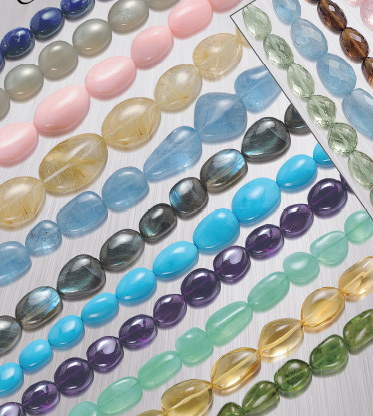 We specialize spectrum richly colored precious and semi precious gemstones and beautifully cut diamonds. We thank you for your business and appreciate your trust and confidence in us. We stand behind our commitment to deal fairly, sell honestly and service promptly and efficiently.